Always Innovating is pleased to announce Super-Jumbo for the Beagleboard family (also compatible with Touch Book & Smart Book). Super-Jumbo a single image which provides four operating systems fully optimized for the OMAP3 chip, and aggregates hundreds of applications already set up for you across the four major ARM operating, i.e. AIOS (complete full features Angstrom fork), Android Gingerbread v2.3, Ubuntu Maverick 10.10, and ChromiumOS (first time ever released for OMAP3). Our single kernel is compatible across the whole Beagleboard and Touch Book families. Last, Super-Jumbo includes the feature to switch at run-time between those four operating systems without any performance loss. Watch also our hardware innovations video! At Always Innovating, we strongly believe in Open Source. Super-Jumbo is a two-year effort by the Always Innovating team that has been made possible only because of the work accomplished by the whole open source community. As mentioned above, Super-Jumbo has the unique feature to run those multiple operating systems at the same time, without any reboot, and without any performance loss. If you are interested to discover the internals and tricks to achieve this feature, come and meet us at the Embedded Linux conference in San Francisco on April 13th, 2011. Read about the known issues on the wiki page of Super Jumbo. Check out our wiki site, with our online knowledge base: user manual, FAQs, tips, and more! Don't know what a Beagleboard is? 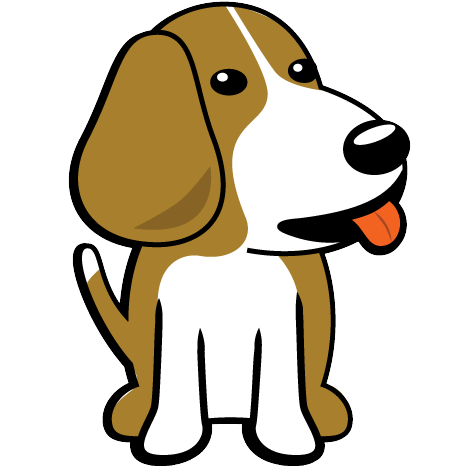 Visit the official Beagleboard website.